“When someone has broken your trust once, it takes a lot to get it back. I was sitting in the weak sunshine on a stone bench in our British garden, as I wrote those words some months back. 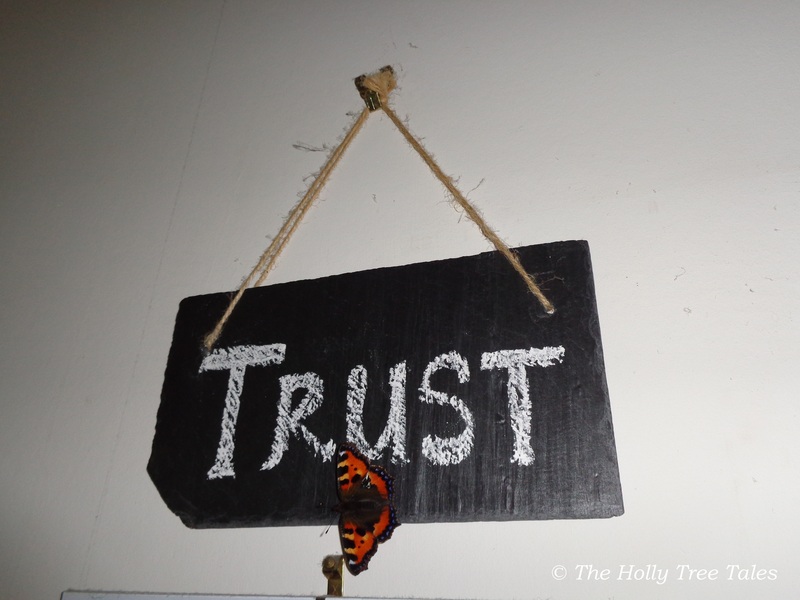 They had followed a revelation of something untrue that had come to light, and the process of discovering a breach of trust had hurt me, not for the first time. 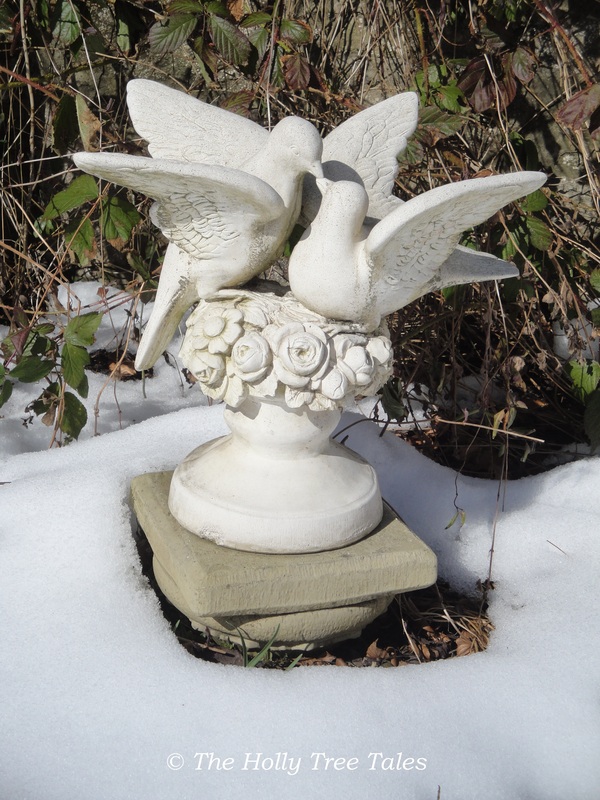 Beside me on the bench sat a little cement statue of two doves of peace. I have loved these birds for as long as I can remember, and have treasured the peaceful statue since I first chose these white doves for my garden in Australia, many years ago. Displaying them has always carried connotations of peace and love … two elements that have been much needed in the past few years of unfamiliarity, stress and challenge, ironically experienced most especially in the place where we currently live. Some time ago, the little dove statue was dropped, in haste and apparent error. 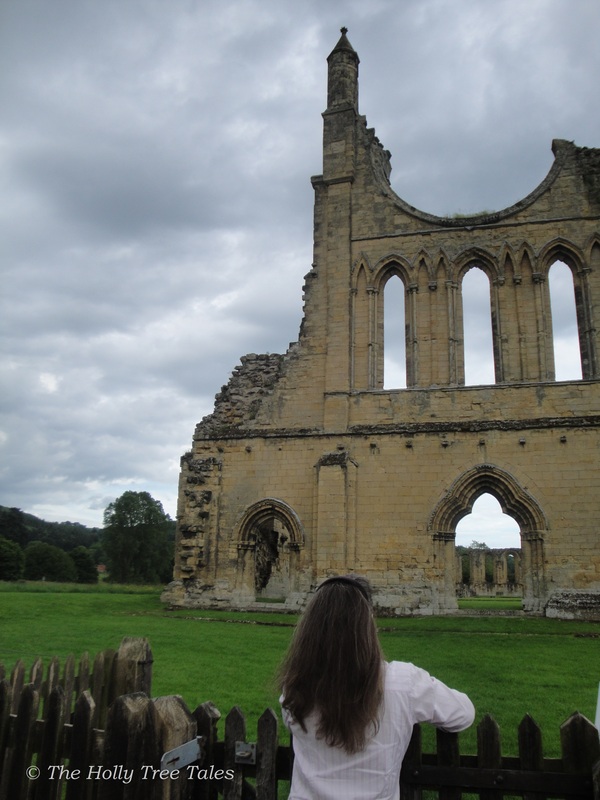 As I watched it happen, I felt my heart jolt and looked with sadness at the broken wing lying on the ground. 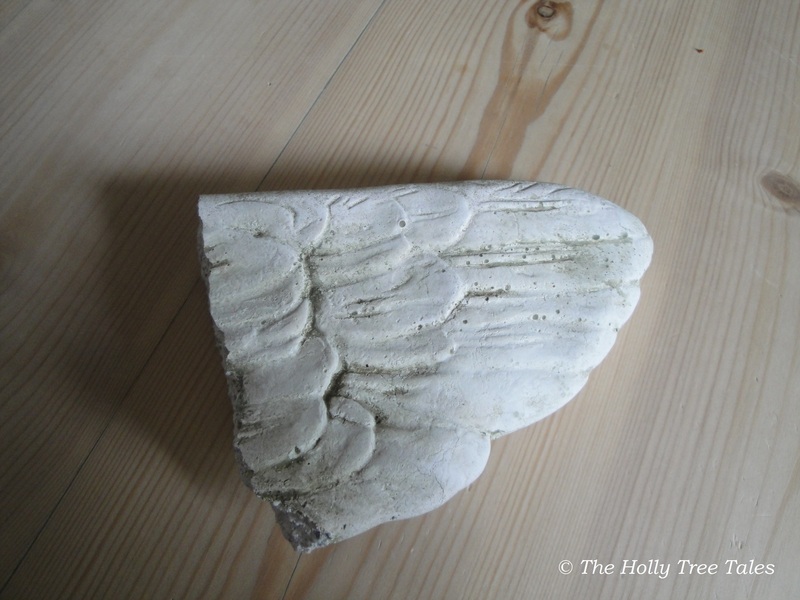 I have a photograph of it on the kitchen table – it looks like a broken angel’s wing. I felt the symbolism at the time and I felt it again, as I glanced sideways at the doves on the bench beside me after writing the words above. I saw the irony then, and I feel it now. The wing broke, just as my heart has so many times. The statue looks repaired, but it is broken. The dove’s wing looks strong, but it is held together with glue. It and they will never be the same again. Stronger in some respects, but weaker in others. but I know with every fibre of my being that only honesty and truth can hold any situation together, in sheer and utter completeness. It deserves our every care and our utmost respect.